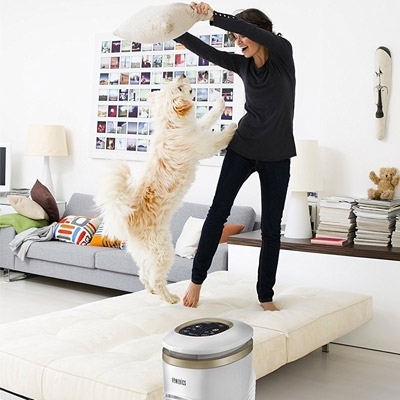 HoMedics True HEPA TotalClean Air Purifier with PetPlus. Love your pets, but hate the allergens, dander, and smells they add to the air inside your home? 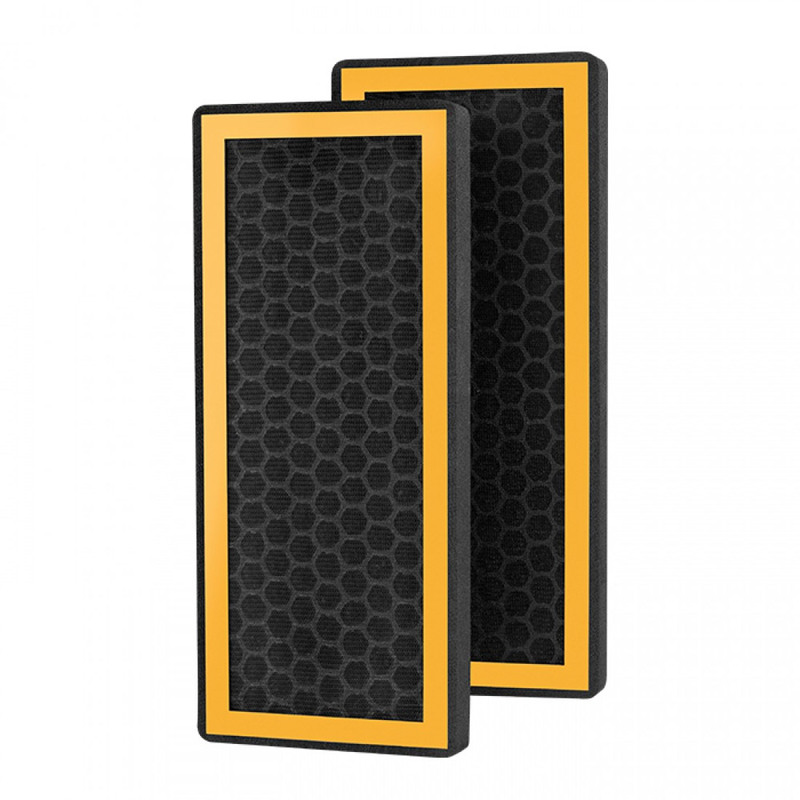 HoMedics 99.97% True HEPA TotalClean Air Purifier with PetPlus technology is specially designed for households with pets. 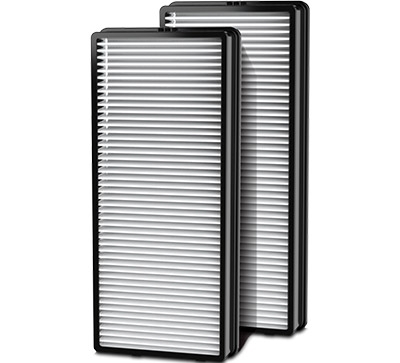 The triple-stage filtration system utilizes a pre-filter that captures hair, fur, and larger fibers.